Synopsis: Tommy Wiseau and Greg Sestero become friends after meeting each other in an acting class in San Francisco. Hoping to achieve Hollywood stardom, Sestero moves to Los Angeles and signs on to appear in his buddy's project. Financed with his own money, Wiseau writes, directs and stars in "The Room," a critically maligned movie that becomes a cult classic. We’re getting a much more relaxed week after a jam-packed Thanksgiving schedule, so the biggest release this weekend is still limited – the long-awaited behind-the-scenes story of the infamous bad-good epic The Room. The Disaster Artist has been generating inexplicable awards buzz since its premiere at SXSW and while that certainly won’t pan out, cult movie fans everywhere will be flocking to it in droves. But this isn’t the first time a biopic of this stature has been attempted. 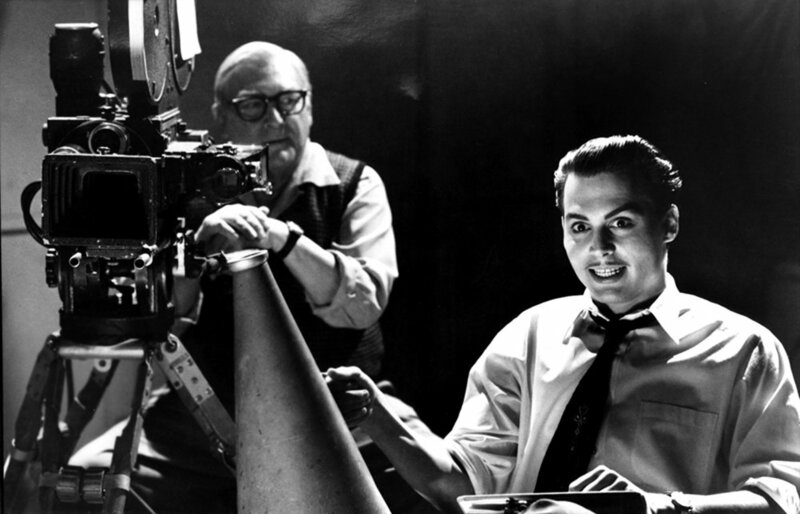 Tim Burton’s Ed Wood follows another notorious filmmaker as he befriends iconic actor Bela Lugosi (played by Martin Landau) and navigates the production of his genre classic Plan 9 from Outer Space, which before the likes of The Room, Troll 2, and even Manos: The Hands of Fate was widely regarded as the worst movie of all time. Synopsis: Four peoples' lives intertwine amid the hustle and bustle of the Coney Island amusement park in the 1950s: Ginny, an emotionally volatile former actress now working as a waitress in a clam house; Humpty, Ginny's rough-hewn carousel operator husband; Mickey, a handsome young lifeguard who dreams of becoming a playwright; and Carolina, Humpty's long-estranged daughter, who is now hiding out from gangsters at her father's apartment. 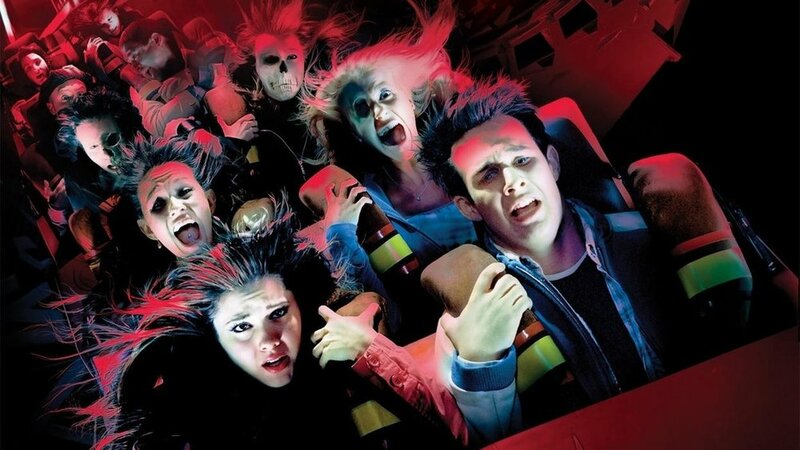 A group of high school students’ deaths intertwine at an amusement park after a deadly roller coaster accident is avoided thanks to a mysterious premonition. If you’ve seen a single Final Destination film, you get it. Death comes to claim the kids who thwarted it in gruesome, Rube Goldbergian designs. This sequel is perhaps unfairly maligned. Sure, it’s not as great as the first two, but there’s still a lot going on here. Mary Elizabeth Winstead is the lead actress, for one thing, and the song that heralds death’s presence (“Turn Around, Look at Me” by The Lettermen) is creepy as hell. It’s a fun, gory thrill ride that will certainly perk you up after another Woody Allen prestige effort.